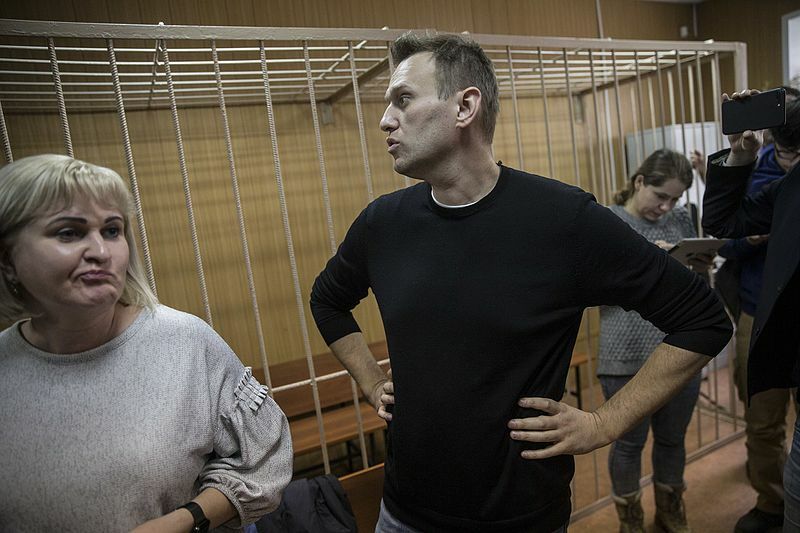 The European Court of Human Rights (ECHR) has ordered Moscow to pay damages to Kremlin opposition leader Alexei Navalny, and his brother, for embezzlement convictions that resulted in Navalny’s brother landing in jail and Navalny himself being placed under probation. Analysts believe the convictions were concocted to prevent Navalny from running in the 2018 Russian president election. 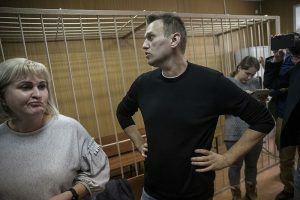 “The ECHR on Tuesday ruled that the Navalny brothers’ right to a fair trial was violated and that their convictions fell outside the definition of fraud. The court ordered Russia to pay the brothers 76,000 euros and 460,000 rubles in damages and costs,” reported The Moscow Times. Russian President Vladimir Putin has not yet declared he will run for re-election in next year’s poll. 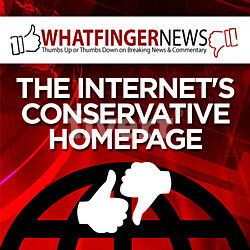 However the Kremlin has been actively shutting down opportunities for the political opposition to organize and protest. Navalny has been arrested multiple times and physically attacked. He had to fly to Spain for surgery earlier in the year after caustic chemicals were thrown in his face, damaging his left eye.